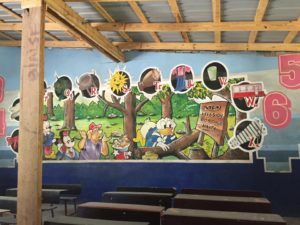 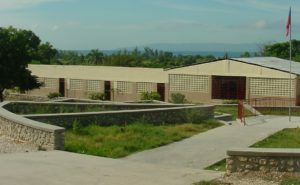 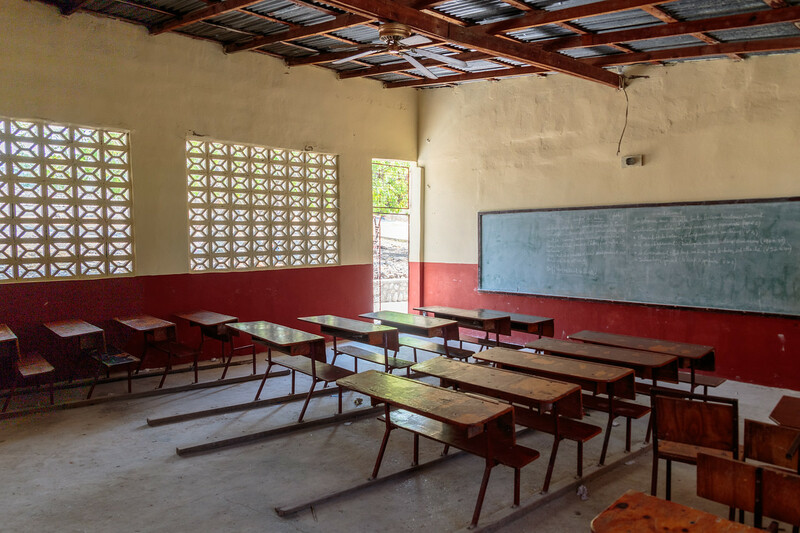 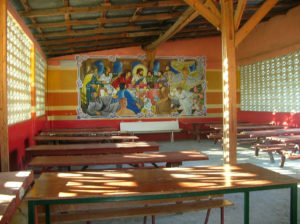 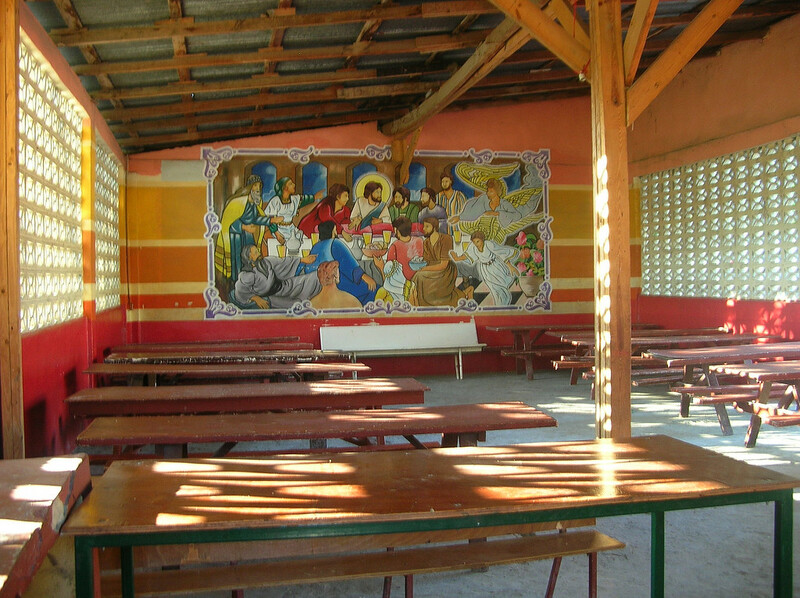 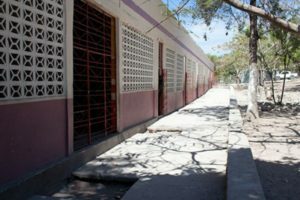 (Haiti) Our largest school is MPCA (Mission Possible Christian Academy) and is located in the city of Montrouis. 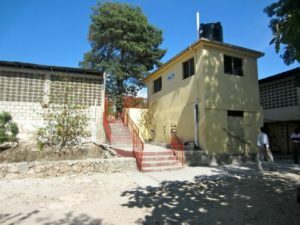 National Road 1, a national highway, runs right by the school so the sounds of trucks, motorcycles, and horns are common throughout the day. 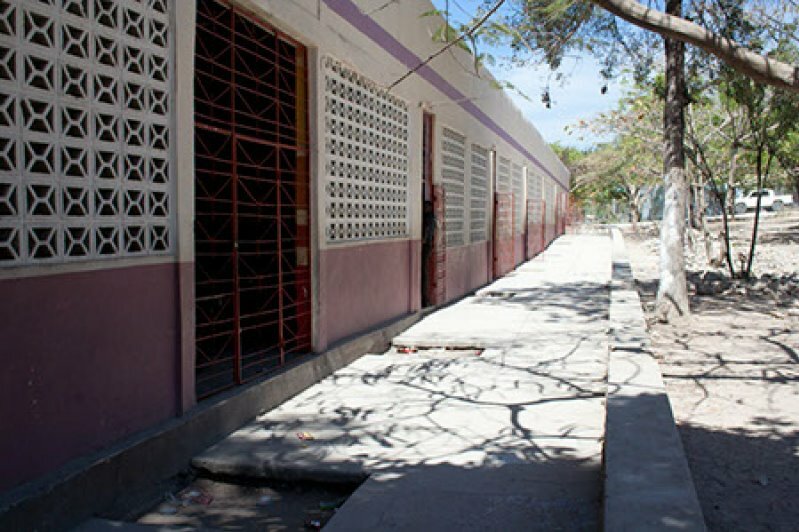 Most of the students either walk or take a tap-tap to school each day. 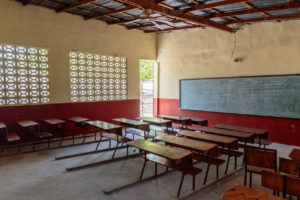 There are some students that transferred to MPCA after finishing 6th grade at one of our mountain schools so their commute is longer than many of the other students. 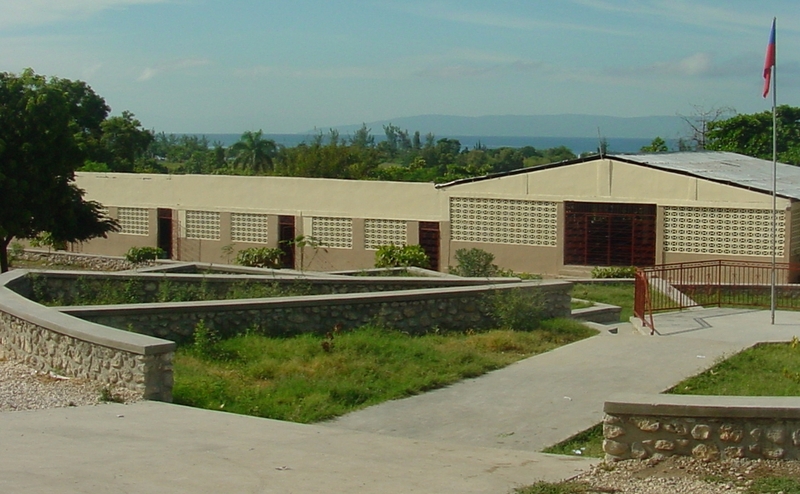 Many of the students that start school at Lanzac also transfer to MPCA to finish their education. 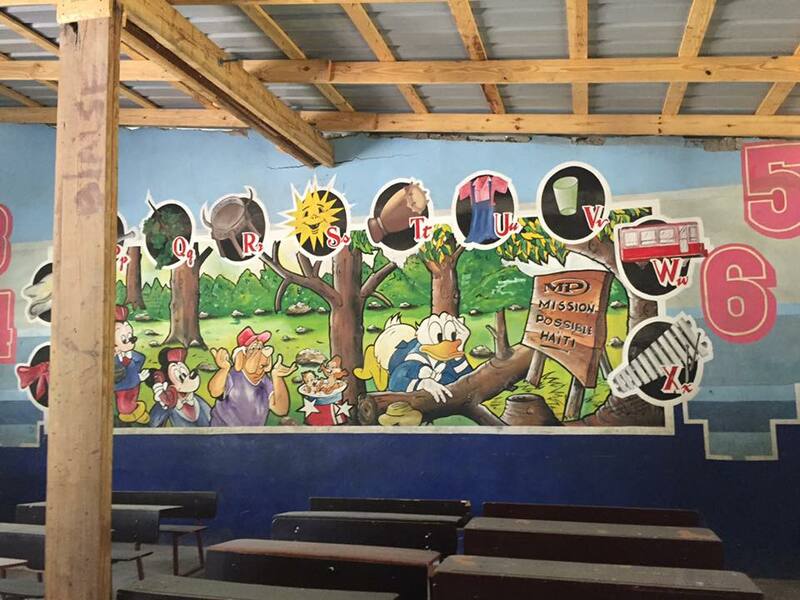 MPCA has classes for preschool through 13th grade.